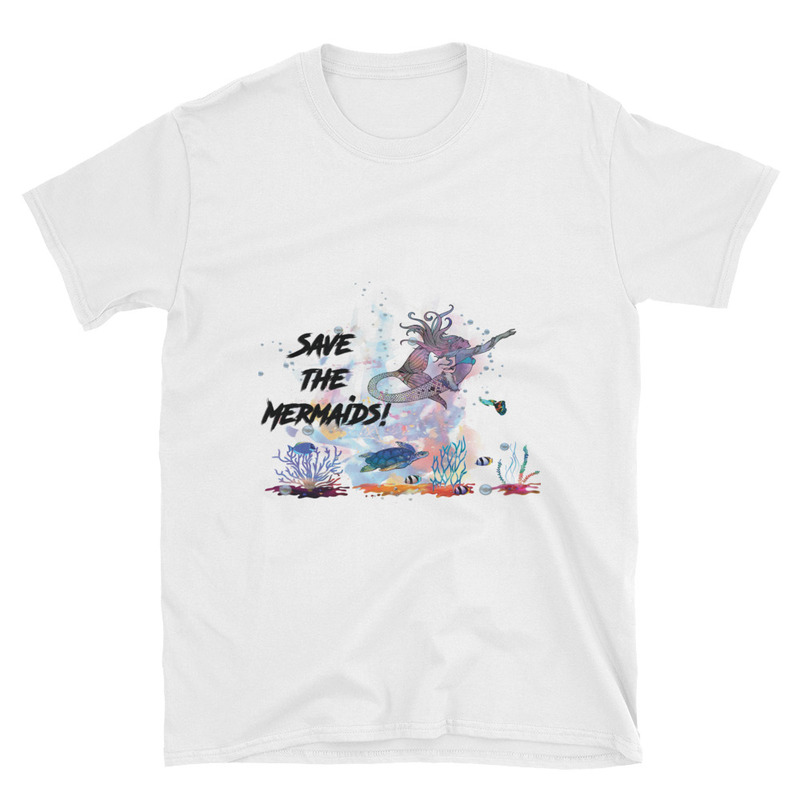 Today I want to talk about my tee shirts, I know that you know that was about 65% of the reason I started this blog in the first place, (there are other reasons and I'll get to that in anther post) but I want to get serious. 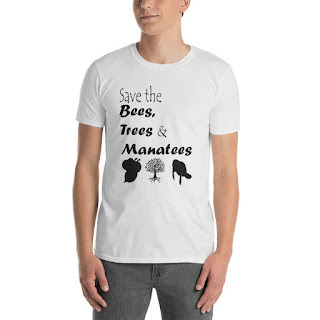 I'm creating a full line of what I'm calling my - Save the earth -line. 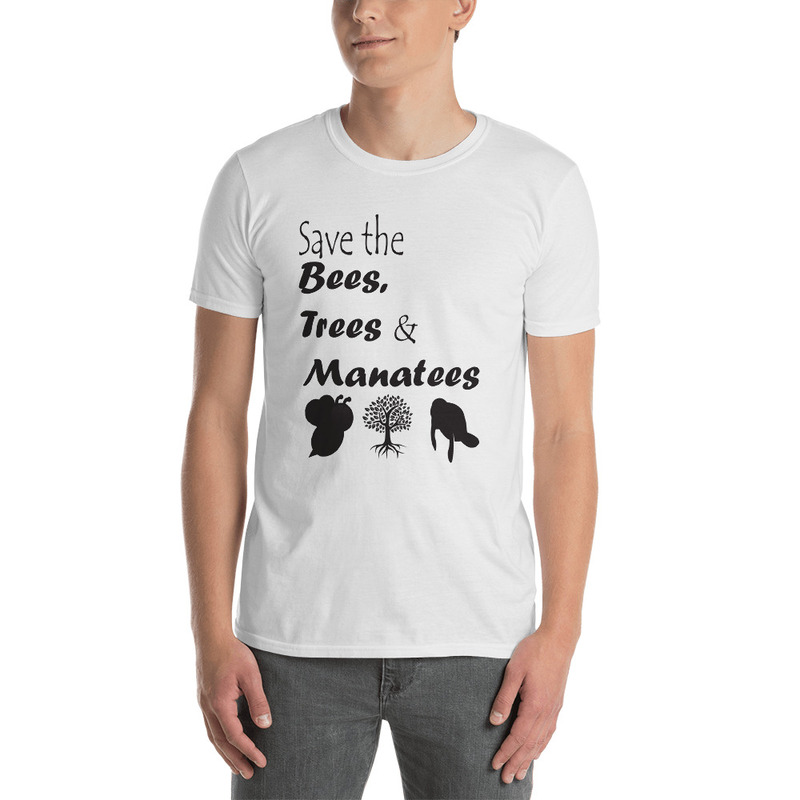 They'll be tee shirts that have some sort of graphic about the earth and 100% of the profits from those tees will go to... Saving the earth. I'm extremely passionate about this topic. I grew up next to the ocean, even when I moved out of state I stayed close to it. I've grown up appreciating the mountains, and nature trails, lakes, trees, gardens, everything nature related! To go to the beach or walk down a trail, and see how much trash people just leave behind them.. is gut wrenching! This goes way beyond not using plastic straws, or even recycling (which by the way are both important) but if we could stop people from INTENTIONALLY leaving heaps of trash behind them wherever they go, we could begin to solve a major issue. I'll be keeping track and making monthly donation to different organizations that go preserving our earth. 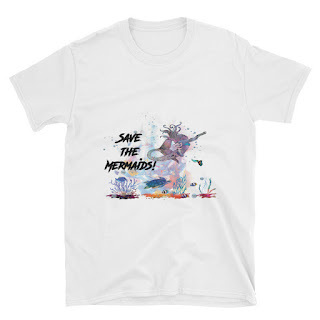 Here are just two examples of the tees from this collection, But I've got a few more in the works right now, and I plan to have at least 10 - 15 options from this line to chose from, If you'd like to support me and this wonderful cause at the same time. I'm so excited to be working on tees and at the same time have something that I'm just so passionate about to work into it. My mission is to save the earth while also making a humble living for myself.